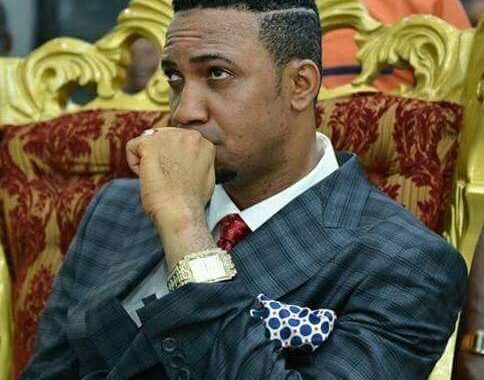 The General Overseer of the Mountain of Liberation and Miracles Ministries, a.k.a Liberation City, Dr. Chris Okafor, is popularly known for his unrivaled prophetic accuracy. In 2014, he accurately prophesied the expiry date for Ebola in Nigeria and it happened just as he had said. 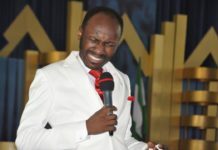 He also prophesied in 2013, that former President Goodluck Jonathan was going to win elections in 2015 and much later in 2014, he prophesied that the hand of God had left the former president and that there was no need for him to re-contest. 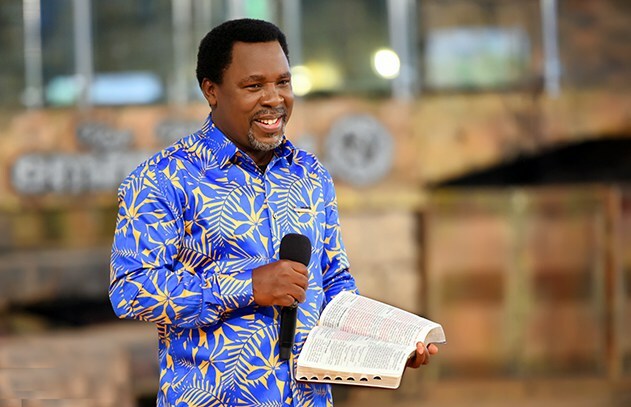 During his annual cross over service at the headquarters of his Liberation City Church, on December 31, 2015, the man of God again reiterated that a sexually transmitted disease, one deadlier than HIV has been released to cripple the human race in ways that will make HIV look like a child’s play. January this year, the news of the havoc wreaked by Zika virus on the global stage quickly gained momentum. 1. A more deadly sexually transmitted disease worse than HIV AIDS has been released from the kingdom of darkness. We need to be very prayerful and careful. 2. I see more Disasters taking place this year. But God will preserve His children. 3. America and Europe must pray fervently in this year. I see the rise of religious fundamentalism in Europe, and serious crisis with the US elections. If care is not taken, there may not be an election in America. I see Obama suddenly changing his mind to run for 3rd term, sparking off serious crisis. They must pray to avert all these.. Nigeria must pray for a former military head of state. Seems like the end of the road. 5. I see a calendar representing the entertainment industry- some prominent people have been marked with the circles on the calendar for death.We seriously need to pray for the entertainment industry. 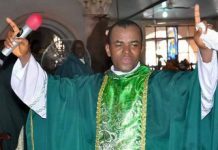 See also Biography Of Pastor (Dr) Chris Okafor. 6. I see Nigerian Football returning to glory days. 7. I see explosions in places that no one is expecting to see them, in Nigeria. We need to pray for the Southern part of Nigeria. 8. I see a former minister passing on this year and also a present minister going home. 9. We need to pray for Rivers and Akwa-Ibom states- that God should avert any crisis arising from election re-runs that may eventually happen in those states. I see terrible bloodshed. But if we pray, the opposite will be the case. 10. Anyone who wants to retain political power this year must seek the face of God. 11. We need to pray for Kogi state. I see someone sworn in and later eliminated prematurely. Serious intervention needed. 12. Lots of families will experience generational blessings for the first time this year. 13. I see a country in Europe having to deal with a major crisis resulting from a fatal train crash with heavy casualties. 14. Lots and lots of barren women will rejoice this year; because God has released unto them fruitfulness beyond measure. 15. Our men in uniform, especially the Police Force and the Nigerian Military must embark on serious prayers… there will be some serious shaking this year, in those two divisions. 16. Terror attack will increase in Nigeria but solution will arise between the 7th and 8th month of this year- 2016.